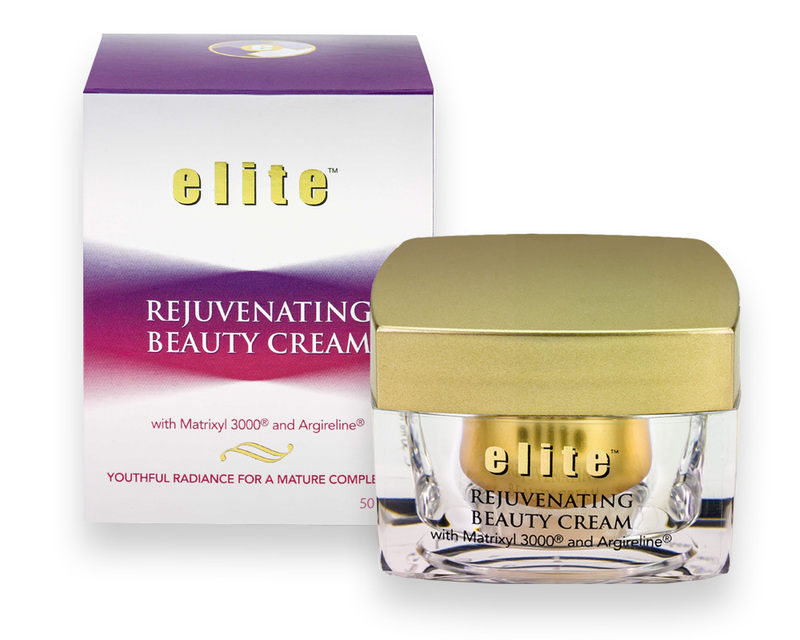 Elite Beauty London Ltd is a privately owned London based company that produces speciality beauty products. Our formulations are based on the latest scientific innovations for skincare and are backed up by research and development. We are an ethical company – all our packaging is recyclable and we do not test our products on animals. We believe in beauty and we know that all women view beauty differently. 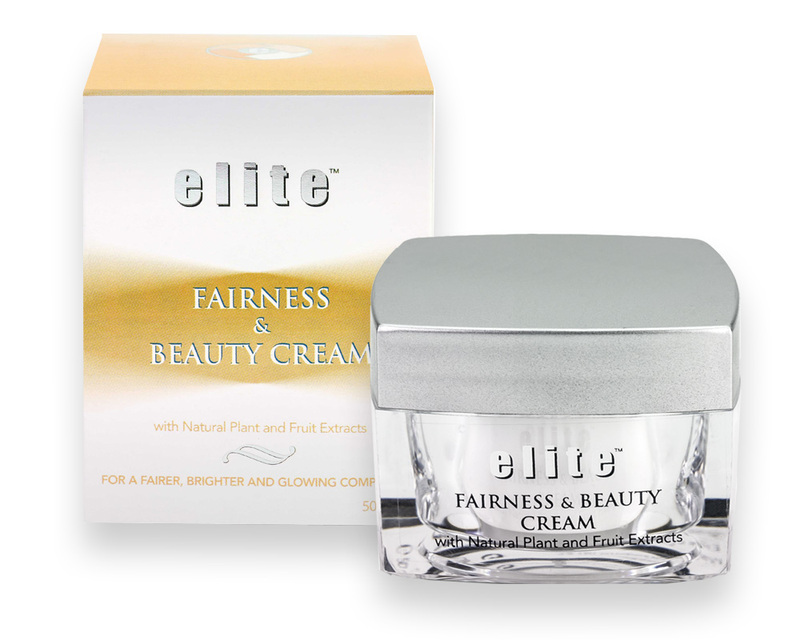 For this reason, our introductory range of speciality creams comprises of products that will enhance your natural beauty for all skin types and preferences.